Because by monitoring your heart rate, you know exactly how hard your body is working. Getting the most out of training doesn’t always require working faster or harder: it requires working smarter. Heart rate means the number of heart beats in a minute. It’s very individual and a reliable indication of your effort. Training smarter and training harder are two different things. 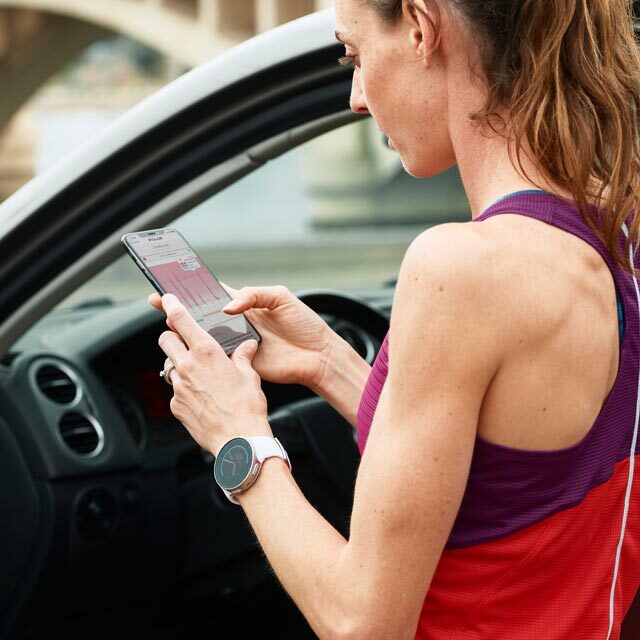 Heart rate tracking can help you take your training to the next level. 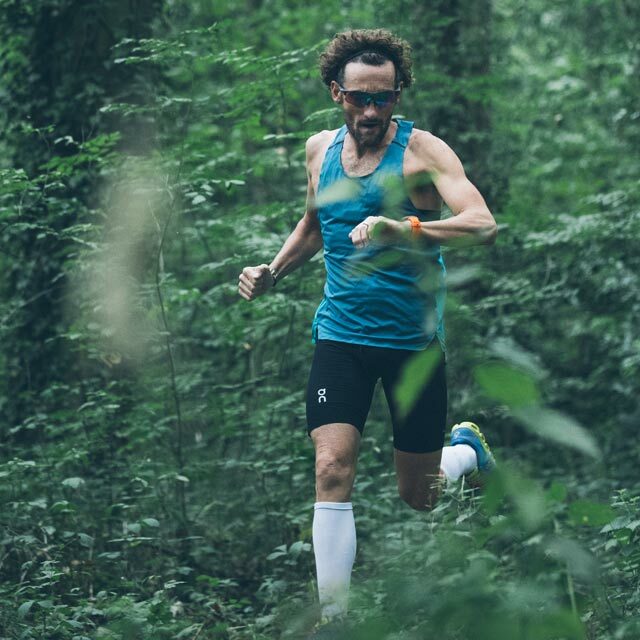 What is VO2max? 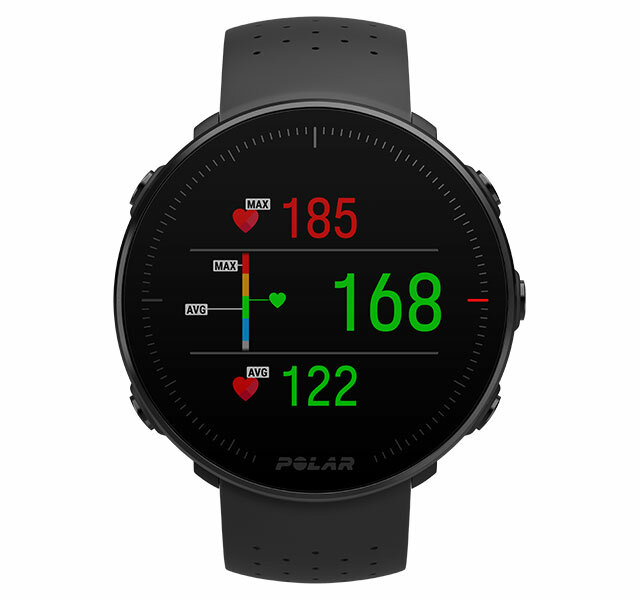 Why does resting heart rate matter? Get to know a few essential heart rate related concepts and understand your training better. The range between 50% and 100% of your maximum heart rate is divided into five heart rate zones. Each zone is a percentage of your maximum heart rate and corresponds to a certain training intensity and training benefit. What are aerobic and anaerobic thresholds? The aerobic and anaerobic thresholds are linked to the changes in your metabolism during exercise. Understanding these concepts will help you train more effectively and get the benefit you want out of every workout. 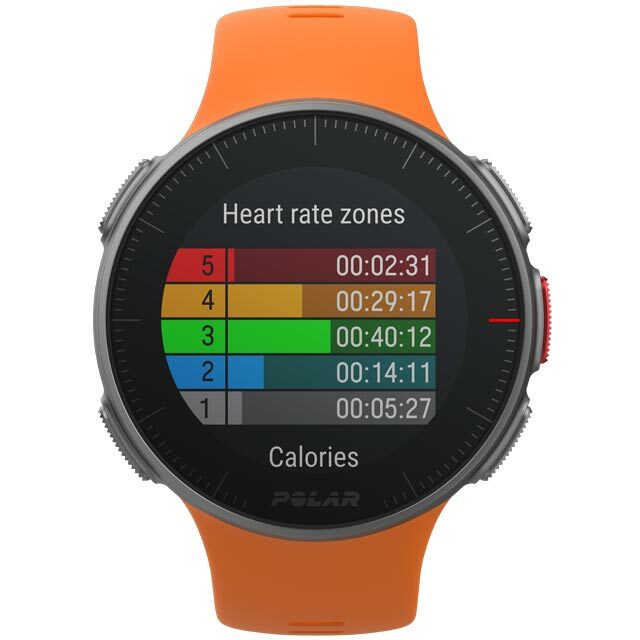 Polar USAWhy train with heart rate?